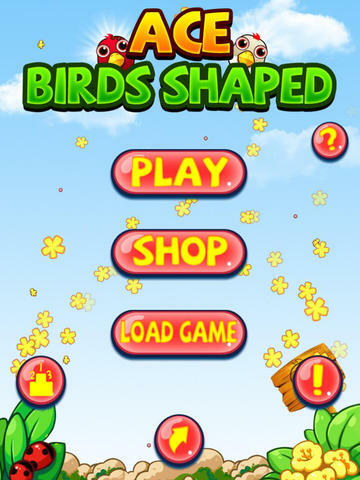 Ace Birds Shaped is a casual flow game, the rule is simple, link the same birds,when they are into one closed shape, you will gain a big bonus. How far can you go? Free to try it!